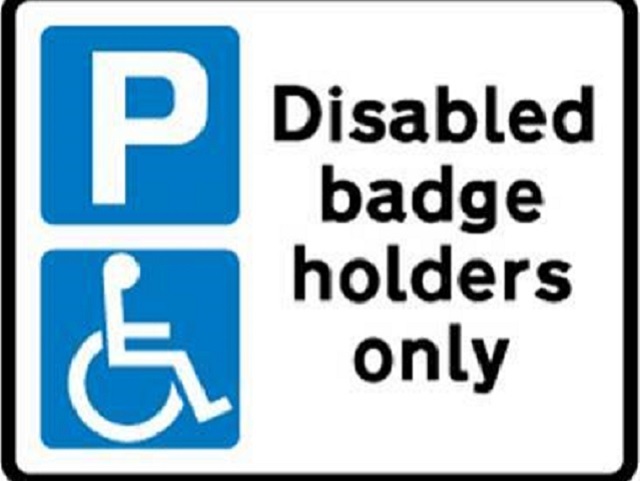 From 2019, the Department for Transport has announced that people with non-physical disabilities will have an equal right to the blue badge parking permit, this will include invisible disabilities such as Autism. People for whom travel causes "very considerable psychological distress"
And those with considerable difficulty walking, meaning "both the physical act and experience of walking"
Around 2.4 million people in the UK have a blue badge parking permit which allows holders to park for free in pay-and-display car parks, and for up to three hours on double yellow lines. However, there are different rules for privately-run car parks and for central London parking. Access to blue badge permits will make a massive difference to those who currently struggle with travelling, enabling so many more people to get to work, visit family and go shopping without the usual distress these trips can cause.